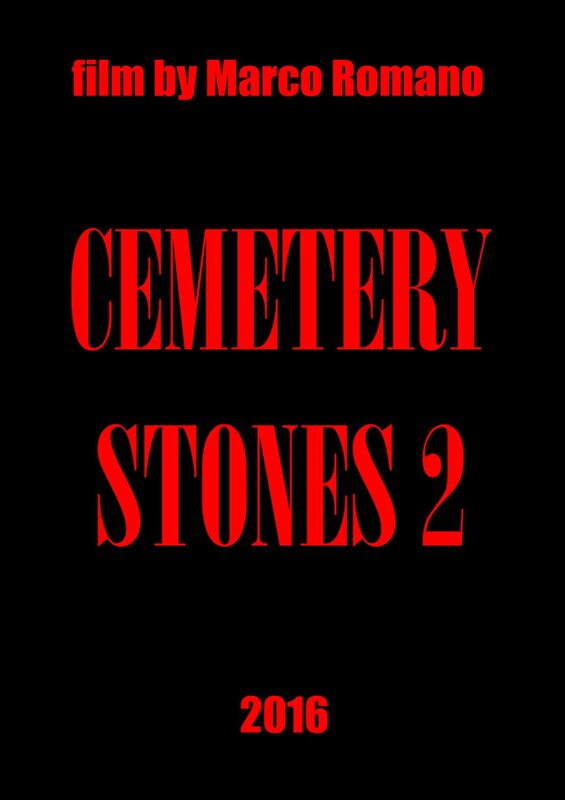 Cemetery Stones 2 is a short starring Marco Romano. The main character is still on the verge of life and death. Ghosts is still trying to drag him to hell.